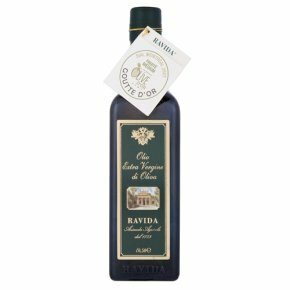 The depth of flavour of this oil make it perfect for using raw in dressings and to finish off soups and other dishes. Mix with balsamic vinegar for a delicious dip for bread. Mix with balsamic vinegar for a delicious and simple dip or dress a green salad.